Click here to access your account from a mobile device. Mango is an interactive online foreign language course that is available to Balch Springs Library-Learning Center card holders. Mango provides library patrons access to over 80 different languages, including ESL for Spanish speaking patrons. 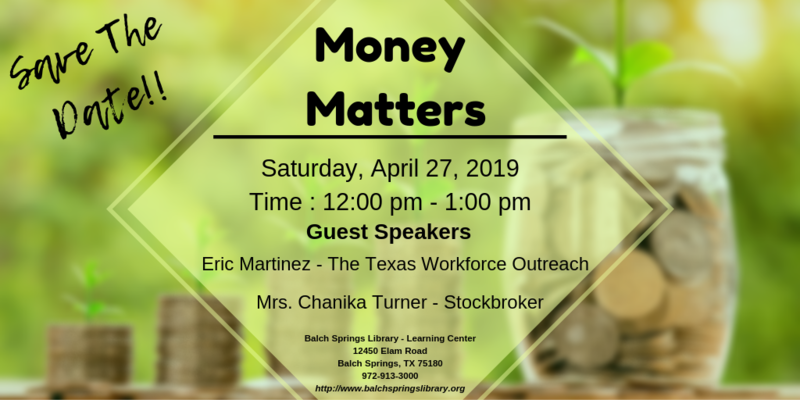 The program can be accessed from home or the library. Click here to access FREE online digital magazines. Revistas disponibles en Español. Click here to access thousands of online eBooks! También disponible en Español. Need a hand with homework? 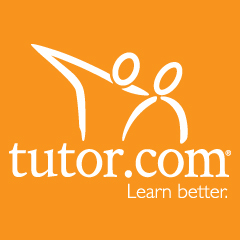 Tutor.com offers one-to-one learning solutions for students and professionals.